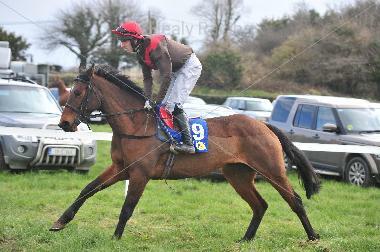 6 Runs Irish Point to Point,3rd Twice. Has been given a break and is now ready to run again on her preferred grown. Eligible to Point to Point in UK (No 50 Day Rule),or over hurdles in summer. Delivery can be quickly arranged from Ireland,included in price.